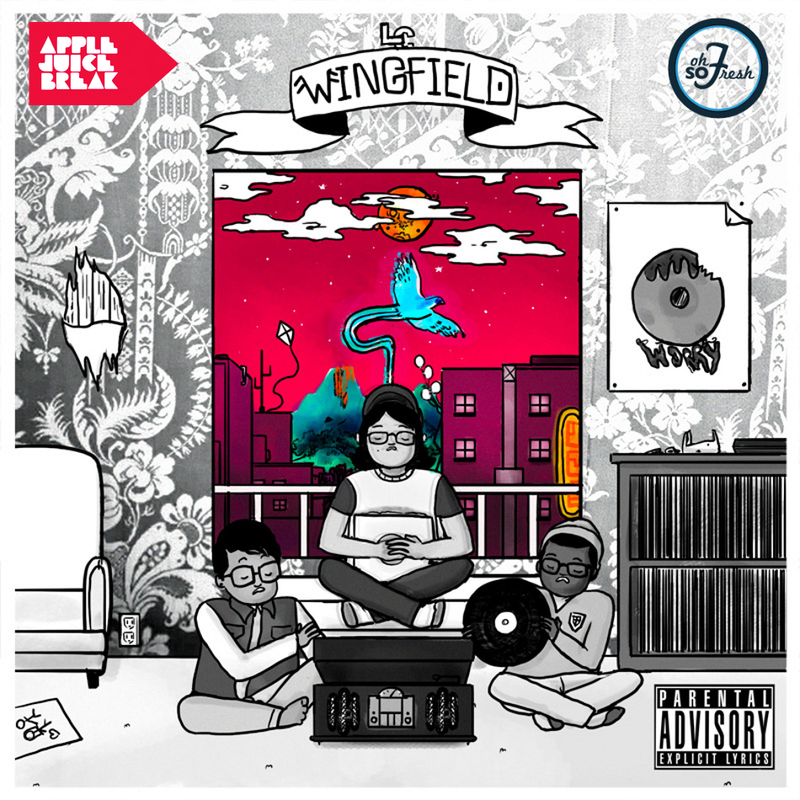 The Lower Class - "89"
The rap trio The Lower Class is back with a new song called "89" that will be on their deluxe release of Wingfield, which we were one of the sponsors on. Keeping true to their style and in house grind, the song finds a soulful tune produced by member imaGenius along with some throwback wordplay. The group has come a long way since we first posted them on Unsigned Fridays back in 2011, but it has been a great progression ever since. Keep rocking with these dudes as their potential has only begun. 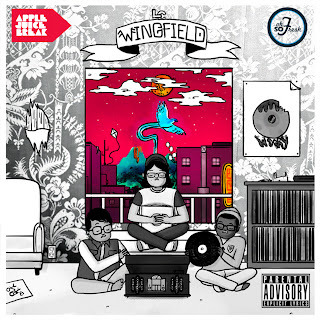 In March The Lower Class will drop the deluxe edition of their mixtape Wingfield, which will include bonus tracks featuring Bluroc president and artist Mckenzie Eddy. But for now, stream and download "89" below.